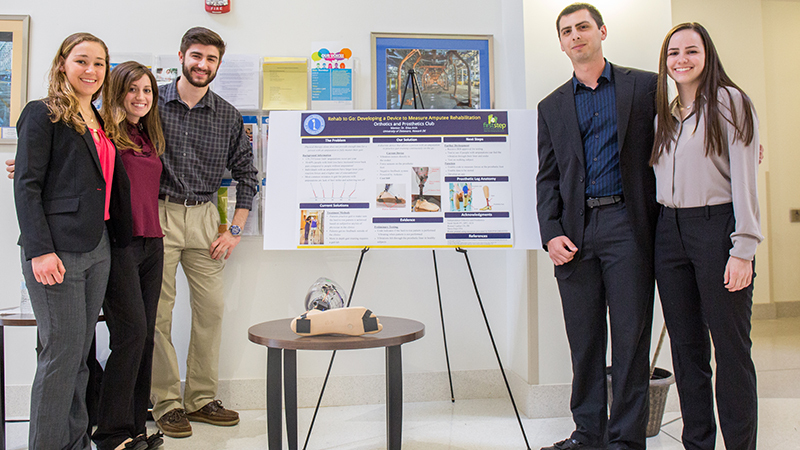 Students from across the University of Delaware took part in First Step Grand Challenges, a yearlong innovation competition where undergraduates create novel solutions to societal and environmental challenges. Read more. 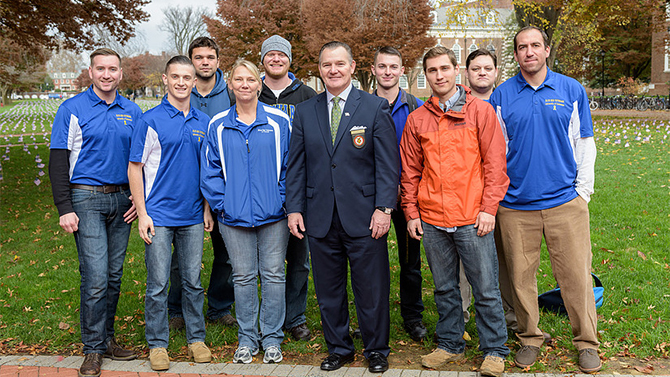 Blue Hen Veterans, a registered student organization formed in 2010 as an official chapter of the Student Veterans of America, has been recognized in SVA’s Chapter Voices as a source of inspiration to more than 1,400 SVA chapters in all 50 states and 6 countries. 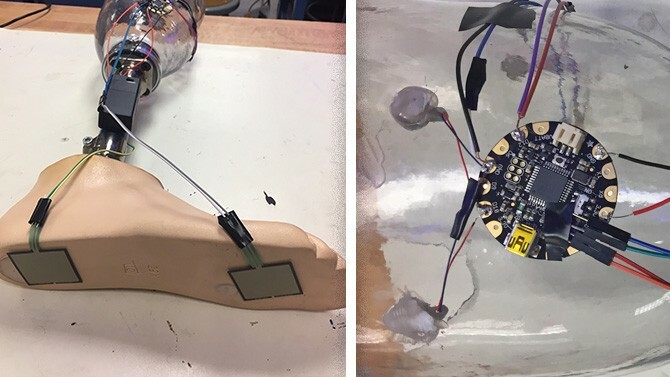 Read the full article on UDaily. 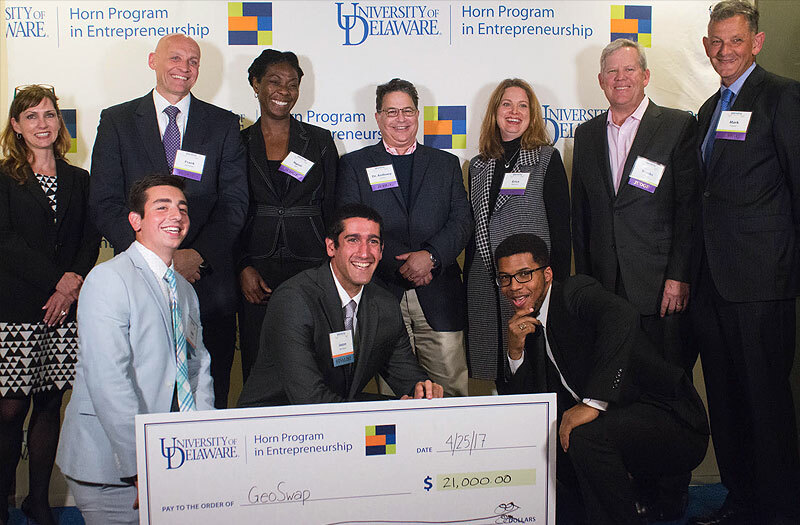 Blue Hen Veterans received the top prize in the 2016 edition of First Step Grand Challenges. 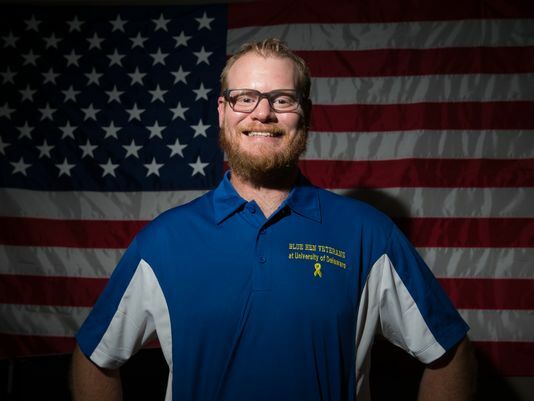 Team member and Army veteran and Stephen McGuire was interviewed by Delaware Online for an article about veterans on Delaware campuses. 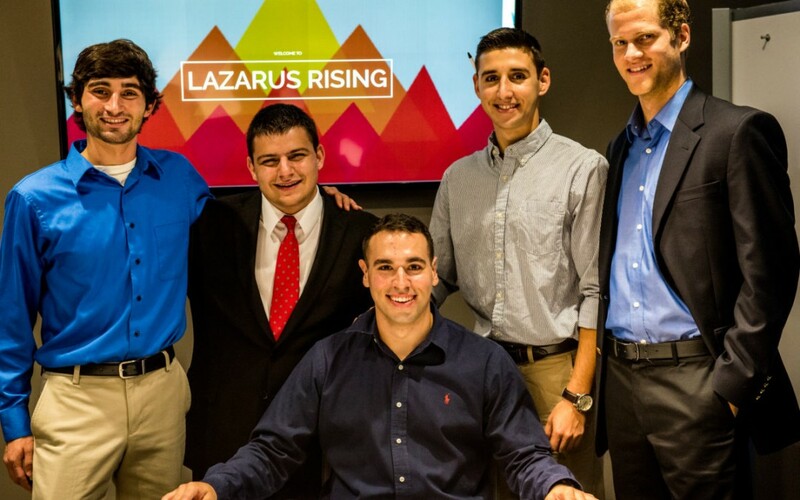 Read the article.